Dan Cathy is the President of Chick-Fil-A. 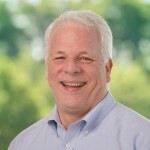 And in case you have been under a rock for the past week, he and his company have been receiving some serious heat from the gay community over a statement Cathy made in a recent interview supporting Biblical marriage. Sign up to receive my blog posts daily to your email inbox. 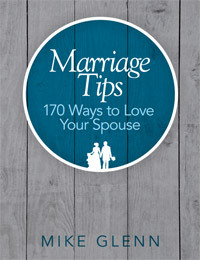 Plus you get a FREE copy of Marriage Tips: 170 Ways to Love Your Spouse. I met Jesus for the first time when I was about seven years old. I kept meeting Jesus throughout my life. These became the most significant and impactful times of my life. It’s why I went to seminary. It’s why I love the local church. I love to tell people about who Jesus is, what He has done for me, and what He can do in the lives of other people. I became the senior pastor of Brentwood Baptist Church in 1991. Just over ten years ago, I was part of starting Kairos, a ministry focused on young adults. When talking about Kairos, I still laugh about when I was asked to help start it. Is Jesus angry with us? I speak on marriage, leadership, and the church. 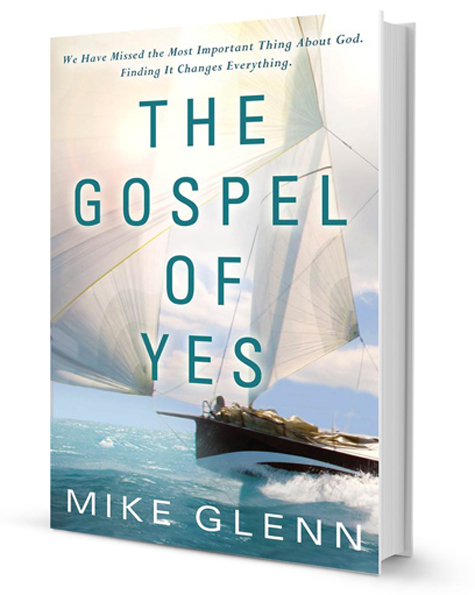 What you believe about God affects the way you approach life—often in ways you don’t realize. Are you convinced that God limits you, or liberates you? 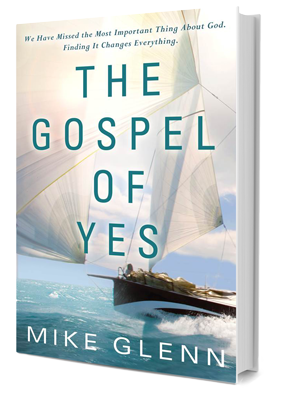 ©2019 Mike Glenn. Powered by the Get Noticed! Theme. Join my mailing list to receive all my blog posts in your inbox and other special subscriber-only content, like my free eBook, Marriage Tips: 170 Ways to Love Your Spouse.